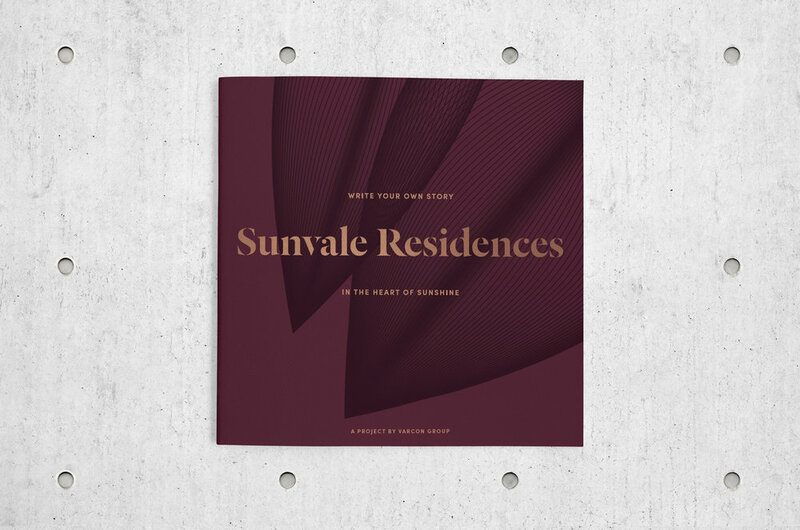 Located in ever-growing suburb of Sunshine, Varcon Group engaged BrandWorks to provide strategy and branding direction for its latest project in Melbourne’s inner west, Sunvale Residences. 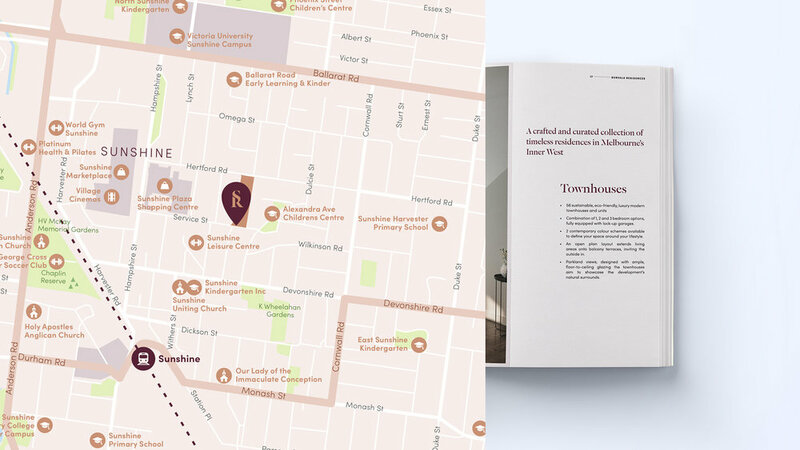 With a collection of 56 timeless residences design by Australian award winning architect firm, SJB, the project’s brand positioning and direction was premium luxury that entailed a retrospective look at the history of Sunshine and its charismatic founder, the locality and easy access to family-orientated services, schools and amenities, all within a 5 min drive. Targeting empty nesters, downsizers and young families, the copywriting and messaging for Sunvale Residences played to its key strengths - it’s prime location to a uniquely multi-culturally diverse neighbourhood, closeness to all the amenities, fresh food market, upgraded public transport links, education services and open parks and gardens. 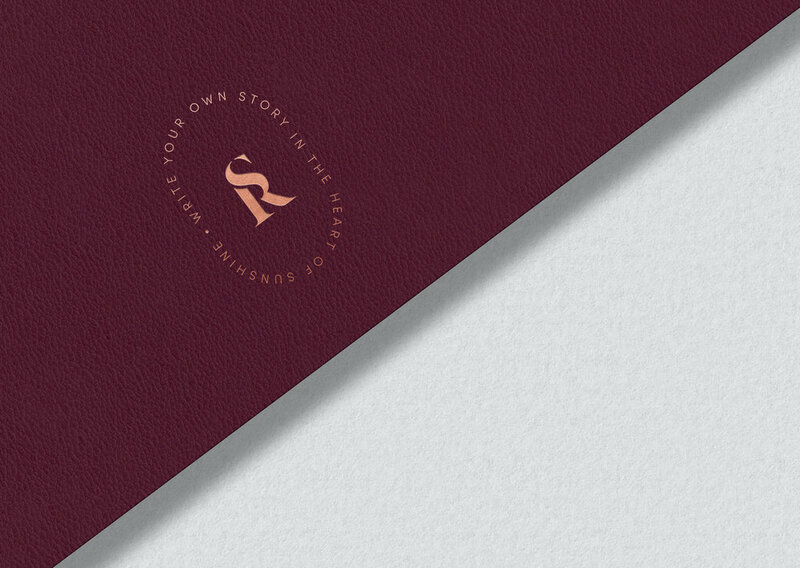 The idea was distilled into one key phrase - ‘Write your own story… in the heart of Sunshine’. BrandWorks scope included strategy, brand positioning, identity, copywriting, photography and collateral rollout - marketing sales brochures, website, social media and EDMs.